Our Team at Revolution PDR offers fast and convenient solutions for all of your premier Dent Repair needs. 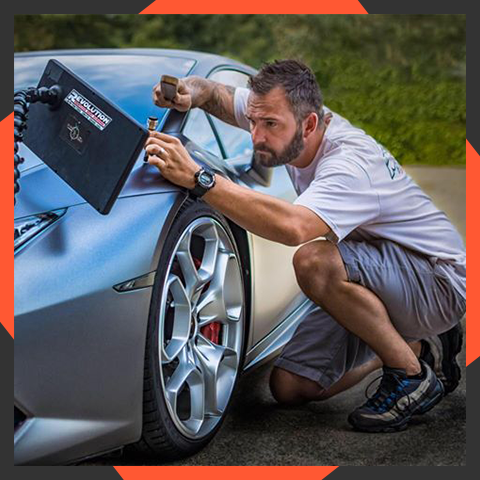 Whether you need a small door ding removed or major hail damage restoration, our professional Paintless Dent Repair services will get you back on the road quickly. 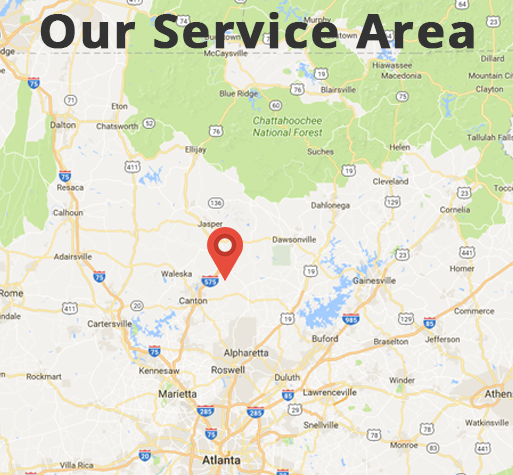 Our mobile repair services cover all of Georgia from the I-20 north. Avoid breaking the bank or dealing with the hassles of body shops and call Revolution PDR today. With our same day service, you will only be without your vehicle for a day. No need to drop your vehicle off at a shop and have it gone for most of the week. Blake has always done a great job for us and our customers! 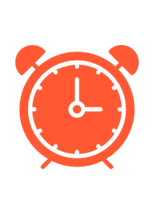 Quick response time, professional when in our shop, and gets the job done fast! We definitely refer his company to those in need of his services! Great people! My wife and I choose Revolution Dent Repair to fix our Mercedes SL 500 and wow were we amazed. Blake was able to remove the dent in our fender and couldn’t even tell it where it was. Five Star service. I called Revolution PDR to help with Hail Damage on my 2015 Chevy truck and couldn’t be more pleased. Blake took care of everything with no hassle and my truck looks brand new again thanks! Highly Recommended! Yes We Do Come to You! 2017, © Copyright, Revolution PDR All rights reserved.